Scottish offshore excellence will once again be showcased on the world stage at this year’s Offshore Technology Conference (OTC) in Houston, which I also have the pleasure of attending as Energy Minister for the third year. 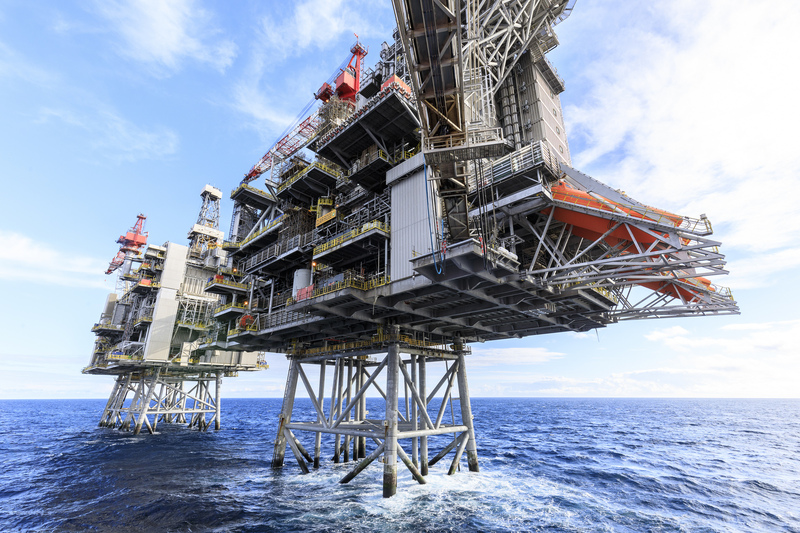 Decades of experience in recovering oil and gas from the challenging conditions of the North Sea has given Scottish companies the expertise needed for production and exploration. Scotland is a world leader in the industry, supported by a world-class higher and further education system and a highly talented workforce. The Scottish energy community has a major impact on the global market place thanks to its unrivalled innovation, knowledge and expertise. In its 45th year the OTC is the world’s foremost event for the development of offshore resources in the fields of drilling, exploration, production and environmental protection. Last year the conference attracted a 30 year high of more than 104,800 participants from over 110 countries. This year 65 Scottish companies will be represented in Houston – an increase from 52 last year – demonstrating the strength of the industry both nationally and internationally. Scotland’s energy reputation lies not just under the North Sea but in offshore renewables. While the oil and gas sector continues strongly, Scotland is also leading the way with alternative sources of energy in tidal and wind technologies, and already nearly 50% of Scottish energy requirements are generated by renewable sources. 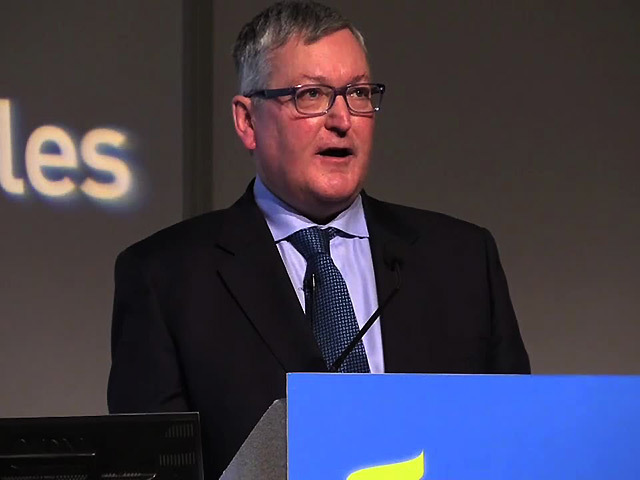 Last year the Scottish Government published a paper – Maximising the Return from Oil and Gas in an Independent Scotland – setting out the key principles, which we believe should underpin the policy framework as the oil and gas sector moves into a new era, and reinforce this Government’s commitment to provide long-term stability for the offshore industry. 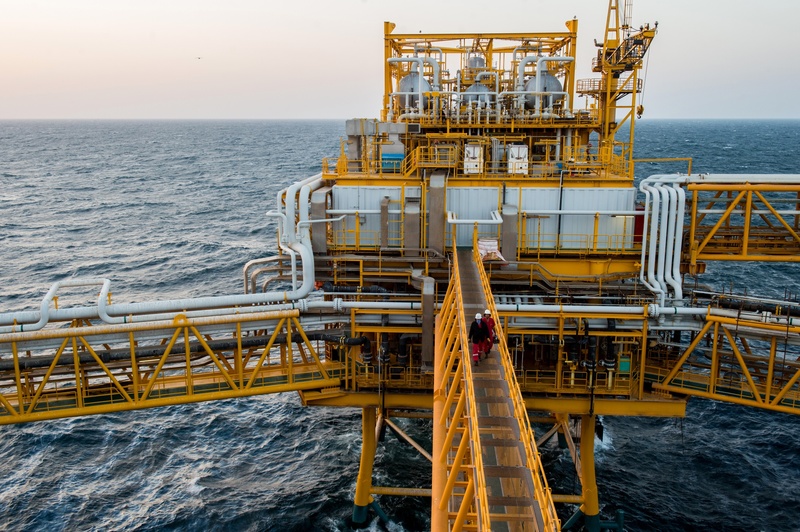 There are up to 24 billion barrels of recoverable oil and gas remaining in the North Sea with a potential wholesale value of up to £1.5trillion. In his Maximising Recovery in the UKCS review, Sir Ian Wood recommended the creation of a new regulatory body in order to maximise economic recovery through the application of a more effective and proactive stewardship model. He estimates that full implementation of his recommendations could generate an additional 3-4 billion barrels of oil equivalent over the next 20 years, worth approximately £200billion to the UK economy. The North Sea has suffered from poor stewardship from the UK Government to date, and the time has come to address that. Sir Ian’s report has confirmed that fiscal instability has been a significant factor in basin underperformance in the North Sea. We’ve had 16 changes to the fiscal regime in the North Sea in 10 years, we’ve had 14 oil ministers in the last 17 years, and three in the last four years. 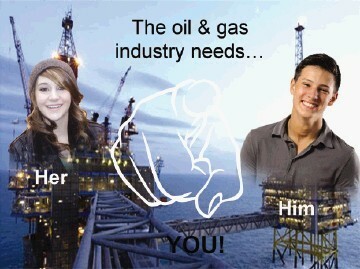 One thing that Scottish control of oil and gas resources will offer is a much more stable, long term policy. 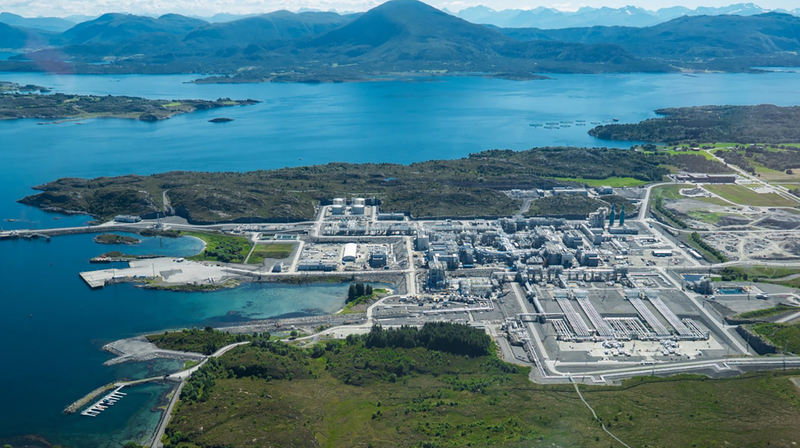 We need only look to Norway, which like Scotland has been extracting oil from the North Sea for over four decades, and in 2012 remained one of the largest oil producers in Europe. In the period since 1996 when the first payment was made into the Norwegian Oil Fund, its value has grown and at the end of 2013 it was worth around £500billion. Since 1990, UK public sector net debt has seen an eight-fold increase to £1.2 trillion. Analysis by the Fiscal Commission Working Group concluded that had Scotland been able to establish an oil wealth fund, such as the one created by Norway in 1990, it could have eliminated its share of UK public sector debt by 1982-83, and by 2011-12 accumulated financial assets of between £82 billion and £116 billion. Only with fiscal and regulatory stability and predictability will we be able to reap the rewards of the North Sea’s full potential.